This dates from Oct. 24th, published on Lucasville Amnesty, and also on the Vaughn 17 Support site. On Monday the Vaughn 17 trials began, sending the first 4 defendants to trial. Like Lucasville, the state is relying entirely on informant testimony, underfunding defense lawyers and improperly witholding evidence. Two of the four starting trial this week kicked their court appointed attorneys off and are defending themselves. Unlike Lucasville, there’s active public support and solidarity with the prisoners, rather than petitions calling for their executions. Greg wrote the following statement in solidarity with the defendants. My clenched fist salute to the brothaz known as the Vaughn 17! I personally know how you felt leading up to the day you made demands to be treated like human beings, I know the state’s abusive response, I know the journey you will face in the weeks to come as your trials begin, with attorneys underpaid, unprepared, and unenthused. 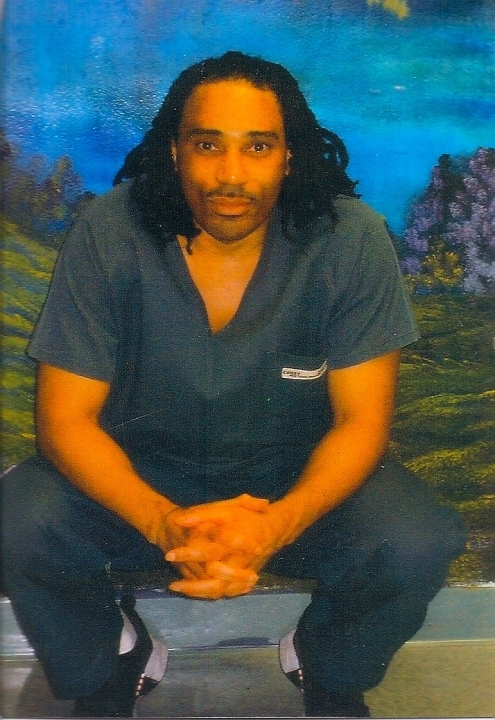 Posted in 2018, Uncategorized and tagged Delaware, Greg Curry, injustice, justice and clarity following uprisings, Vaughn prison incident on October 25, 2018 by justice4gregcurry.